Another week is in the books, and that means it's time to share some of my favorite reading from the past week. I'm linking up with Miss Angie at My So Called Chaos and Brandi at High Heeled Love. 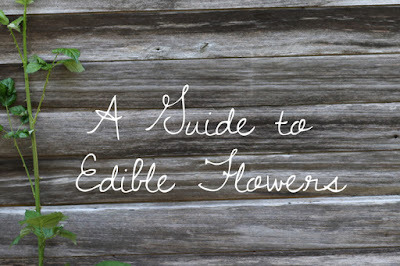 I loved this post from Pretty Lovely about edible flowers. 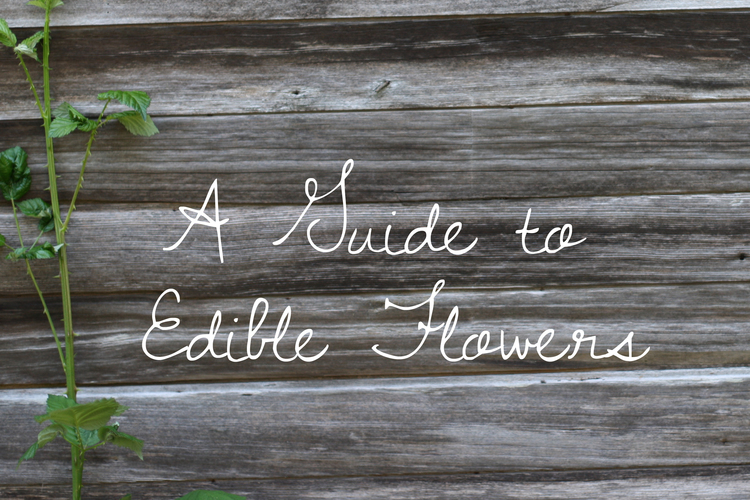 She gives some good tips as well as a list of some to try as well as some tips for how to use them. And just to warn you, the photography on her blog is beautiful! Used from and with permission from Pretty Lovely. Kaitlyn Marie Co. shared about why she's going vegan. As someone who's trying to be more conscientious about what I eat, and knowing where my food comes from, it was interesting to read her thoughts. She also offers a couple good resources if you want to learn more. 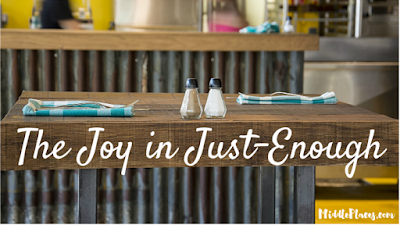 Middle Places had a great post about the joys of hospitality called The Joy in Just-Enough, about how we don't need to have the best of everything in order to share it with others. It struck a chord and made me tear up a little too. You should read it! Ashley from A Cute Angel shared her favorite barre workouts. I've done at home barre workouts and they're a nice change up. It gives me the same feel that yoga does. Like I'm all stretched and just feel taller and more graceful. 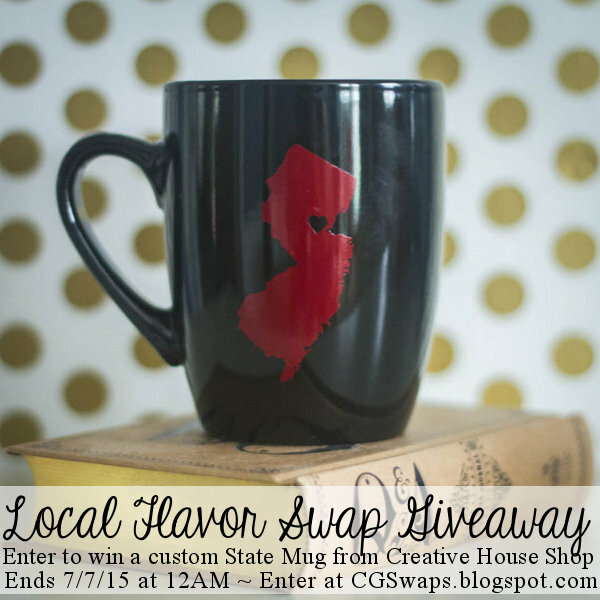 Chaotic Goddess' Local Flavor Swap opens on Monday! If you want to sign up and send a box of local goodies to a new blogger friend, and in return, receive a box from them, then this is the swap for you! These girls run a professional swap. And there's a giveaway to go with it to boot. So what are you waiting for? Go check it out! And don't forget to head over to the link up and see what everyone else is reading this week! Or join in, if you'd like. We'd love to see what you're reading. These are a bunch of great posts! Thanks for sharing and for joining us! Also I know I owe you a design, my life just got so dang crazy. I promise I'll get to it soon! No worries! You got a lot on your plate right now! And by the way, Blog Inc, was a great book! It went on the keep shelf. Really gave me just the kick I needed! Thanks for joining us for the party. I really enjoyed reading these posts. Thanks for featuring Middle Places! Great roundup!